At Andros Orthodontics, we want you to have a confident, healthy smile — and sometimes cosmetic dentistry means more than just straight teeth and teeth bleaching. 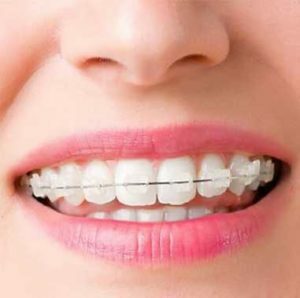 As we develop your treatment plan, whether getting adult braces or kids’ braces, we pay special attention to the aesthetics of how your treatment will affect your whole visage. We’re not looking to take away from your attractive qualities by altering your facial symmetry, we’re going to compliment it. To that end, our goal is not just a mouth of straight teeth, but a patient with a happy, healthy smile. We will work with you to come up with the best treatment plan available, addressing problems such as; cross bite, buck teeth, overbite issues, crowded teeth, and spacing issues. 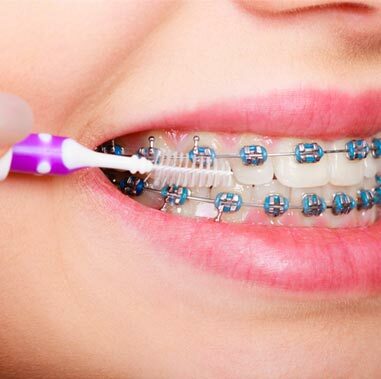 We offer Interceptive Orthodontic treatment (ages 7-11 yrs. ), as well as treatment for all ages! 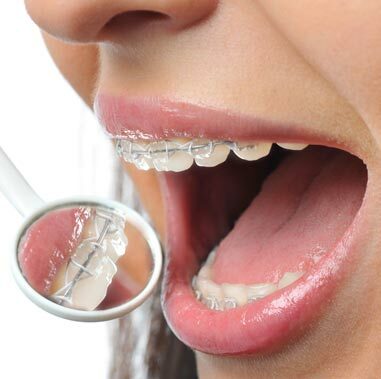 If you never received the Orthodontic treatment you deserve, come into our office to learn about all of the discreet and effective treatment options we offer for Adult Orthodontics. Dr. Andros is board-certified and trained in the latest cutting-edge technologies that will make your orthodontic treatment more comfortable, effective and discreet than ever before. Gone are the days of head-gear and obtrusive wires and brackets — come and see how we can help you achieve the smile you want without feeling like you’ve totally disrupted your life. 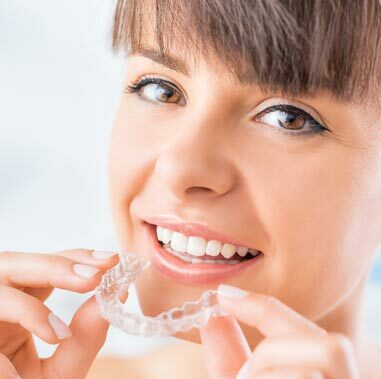 Invisalign — Dr. Andros is a certified specialist in providing Invisalign — a clear alternative to metal braces — to his patients, tackling complex cases with superior results. Incognito — Incognito braces are placed on the back of the teeth so they are completely hidden from view. Incognito Hidden Braces are fully customized to each individual. 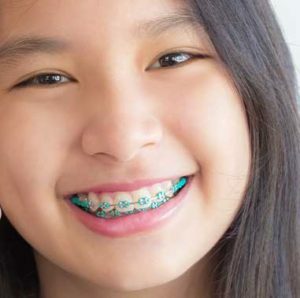 Ceramic brackets — Clarity Advance Ceramic brackets are tooth-colored or clear and blend in to the teeth for more subtle braces. Traditional brackets — Choose the colors you want to express yourself. Damon brackets — Self-ligating brackets remove the necessity of using rubber bands for a faster and more comfortable treatment process. Indirect bonding — Brackets are first placed on a tray shaped from a model of your teeth, then applied all at once in a more accurate, and faster process than applying the brackets one at a time. This decreases the amount of time a patient’s mouth must be open during the treatment process.